Black Caps captain Kane Williamson is in doubt for the third test against Bangladesh, after suffering a shoulder injury in the second test at the Basin Reserve. Williamson suffered a blow to his left shoulder while diving in the field during Bangladesh’s first innings, and while he noticeably was affected by it while batting yesterday, he felt good enough to come out to bat late last night. He continued his innings this morning, but twice had to call out the physio for some running repairs, and didn’t look comfortable playing some shots. 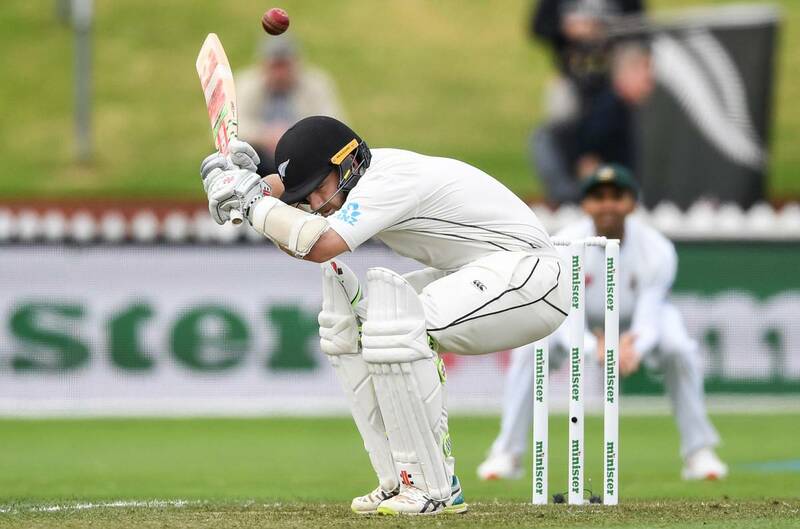 It didn’t stop him from reaching 50 for the 50th time in test cricket, but once he was dismissed for 74 by spinner Taijul Islam, Williamson headed to a radiology clinic for some precautionary scans, returning in time to see Ross Taylor and Henry Nicholls bring up milestones after tea. Williamson will have further scans tomorrow, with a MRI scan scheduled for tomorrow morning to assess any potential damage. With the World Cup on the horizon in May, and the Indian Premier League starting later this month, Williamson will likely take a cautious approach, and if the Black Caps manage to beat Bangladesh to take a 2-0 series lead, he could also be rested for the final test in Christchurch if he hasn’t fully recovered. Williamson will not field in Bangladesh’s second innings, instead resting his shoulder. Tim Southee will captain the side in Williamson’s on-field absence.